When you have gone the distance to invest in something as luxurious as a Jaguar, you’re not going to stop shy of anything less than premium care. The best way to keep your Jaguar running smoothly is to find a service center you can trust. From routine oil change service to more involved auto repair work, count on Jaguar Ocala for all your service needs. Our qualified service technicians treat every vehicle with care and professionalism. At Jaguar Ocala, we are of the mindset that if you drive something as elite as a Jaguar, you deserve elite care. With Jaguar EliteCare, you receive such perks as 5-year/60,000-mile coverage and complimentary roadside assistance and scheduled maintenance. In addition, Jaguar InControl ® Remote & Protect™ ensures your connection to your Jaguar at all times. Along with this advantage, our Jaguar service center offers expert auto repair & service maintenance to drivers from Ocala, Gainesville, and The Villages, FL. To learn more about these features, visit Jaguar Ocala today. Oil is the blood of every vehicle and without good blood, there are no good performances. In fact, not checking and changing out your Jaguar’s oil as scheduled may result in no performance at all. 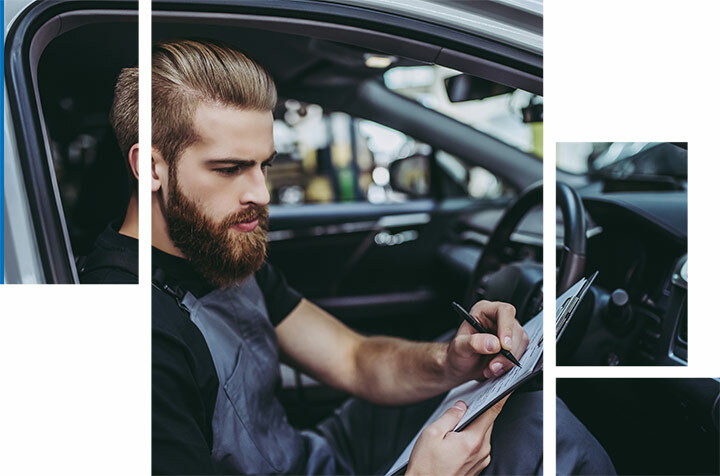 How long you can go between routine oil change service depends on the vehicle and its age, so bringing your car to a service center like Jaguar Ocala’s is very important in discovering your vehicles oil service schedule. In our state-of-the-art service center, you can bring your Jaguar in and let our team of professionals rejuvenate it with a quality oil change. 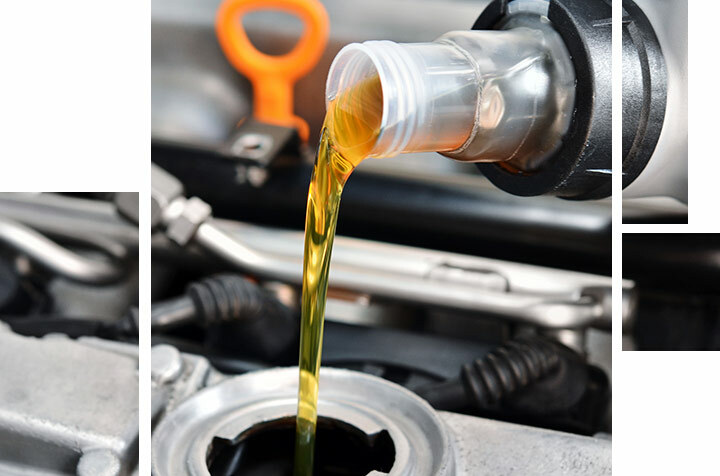 Schedule your next oil change service today at Jaguar Ocala! Perhaps more than anything, any driver of any vehicle needs to be able to trust the brakes. Like the tires, oil and engine, your vehicle’s brakes need to be routinely checked. 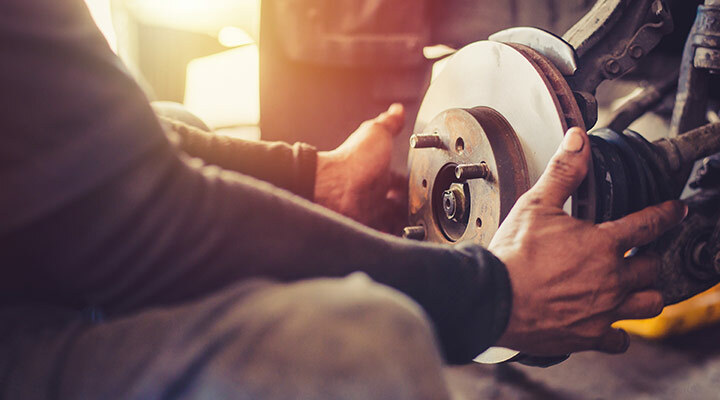 At the Jaguar Ocala service center, part of our thorough maintenance program is paying close attention to your Jaguar’s brake pads, calipers, and rotors. No driver ever wants to run the risk of wondering if the brakes are in good operating condition. After a visit to our Jaguar Dealership, you won’t need to worry as our technicians will work to make sure your brakes are like new. Not staying on top of good tires and good oil could lead to problems with your Jaguar. But, without a good battery, your Jaguar has a problem. Without a sound battery, you won’t be going anywhere. Avoid that risk by relying on the technicians at our Jaguar service center to keep your Jaguar vibrant with life. If it’s a task you would prefer taking on yourself, you can pick up a battery from us at the right price. Either way, don’t be stranded because of neglecting attention to the life of your Jaguar’s battery. 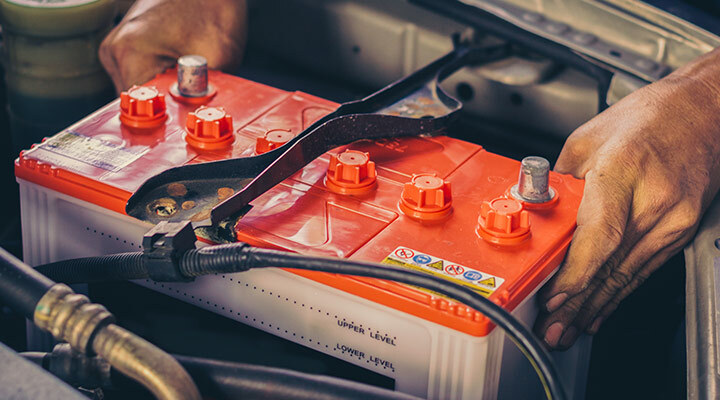 From ordering batteries to installing them, trust our Jaguar Service in Ocala for all your battery needs. Good tires account largely for how well your Jaguar will run. In addition to regularly checking tire pressure yourself, it’s important to periodically have them looked at by a technician. 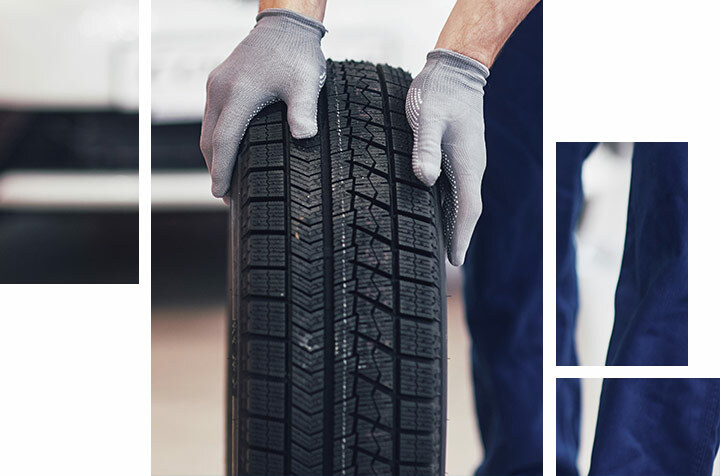 At Jaguar Ocala’s service center, we will inspect your tires and provide the necessary auto repair or replacement to keep you running smoothly and safely. Visit the Service Center at our Jaguar dealership for a peek at our departments tire options and let our team help replace your Jaguar’s tires today! The best way to get the most out of your tires is by regularly having them rotated, balanced and aligned. Just like with oil change service, wheel alignment is needed on a regular schedule. 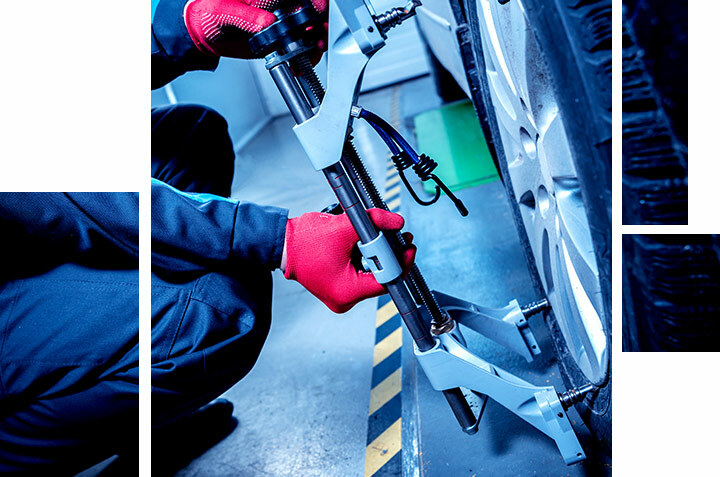 When you place your trust for the proper maintenance of your Jaguar in our experienced technicians’ hands at our Jaguar dealership, you will get a lot of mileage – quite literally – from your tires. Wherever your Jaguar may take you, remain on track with good, healthy tires from your Jaguar dealership in Ocala, FL. If it’s time for that routine maintenance or you need other auto repairs, Jaguar Ocala has made the process as simple as can be. Just log on to our website and pick any day and time that’s right for you. When you bring your Jaguar in, you won’t find a better-suited team of professionals to assist with all your needs. 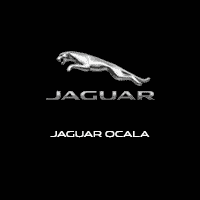 For the best Jaguar service Ocala has to offer, Visit Us Today.